Florida is filled with beautiful species of animals and plants that make up our ecosystem. 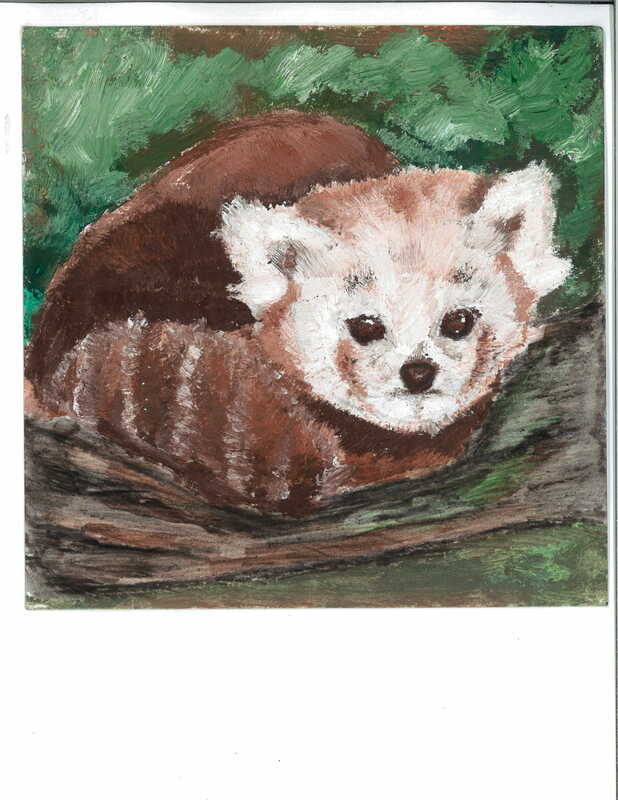 animals such as the red panda are being stripped away from there homes or being forced to leave due to pollution and deforestation. 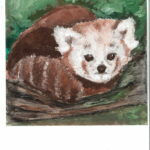 I painted this to spread awareness of endangered species so that we may be able to undo the harm we have done.